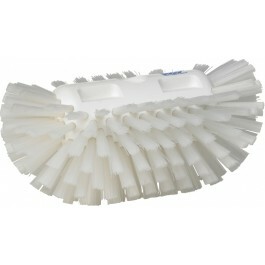 The Vikan 7037 has been specially developed for cleaning tank containers. 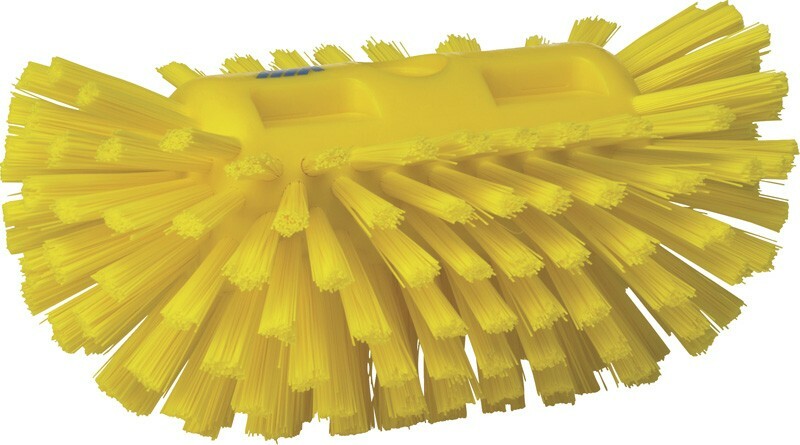 Fully colour coded stock and filaments for enhanced colour coding designed to stop cross-contamination. 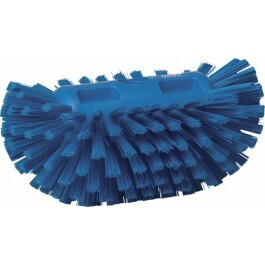 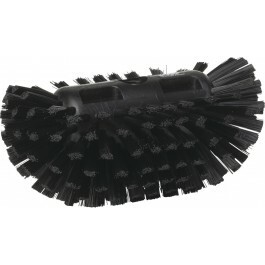 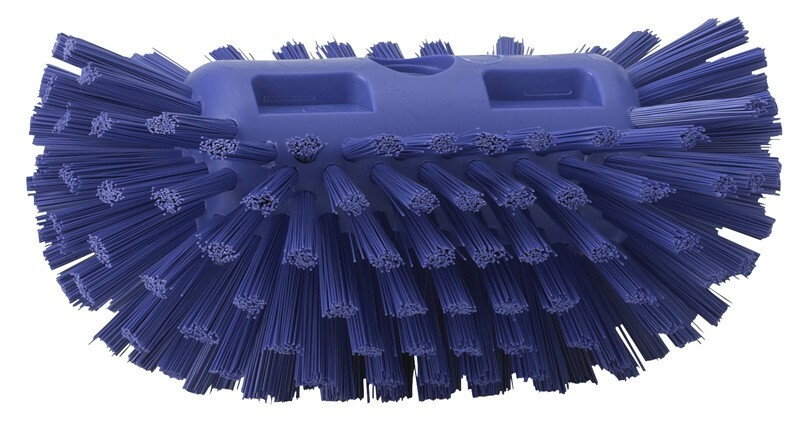 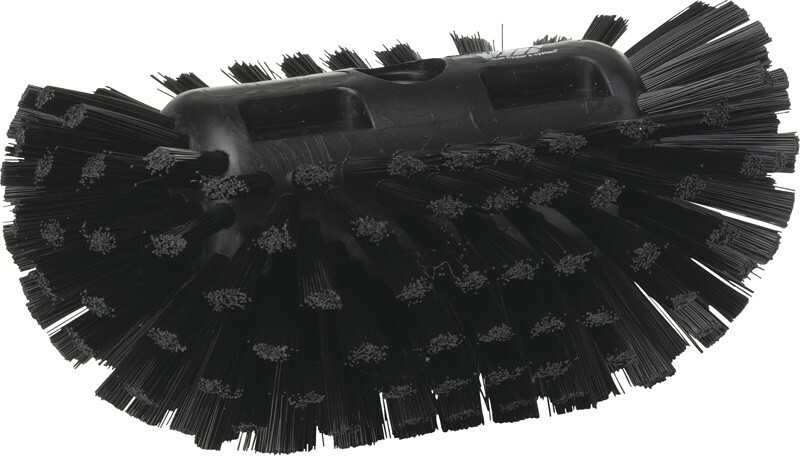 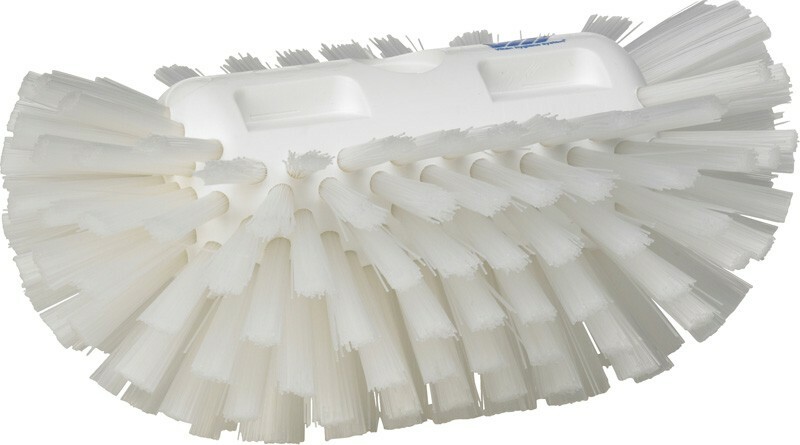 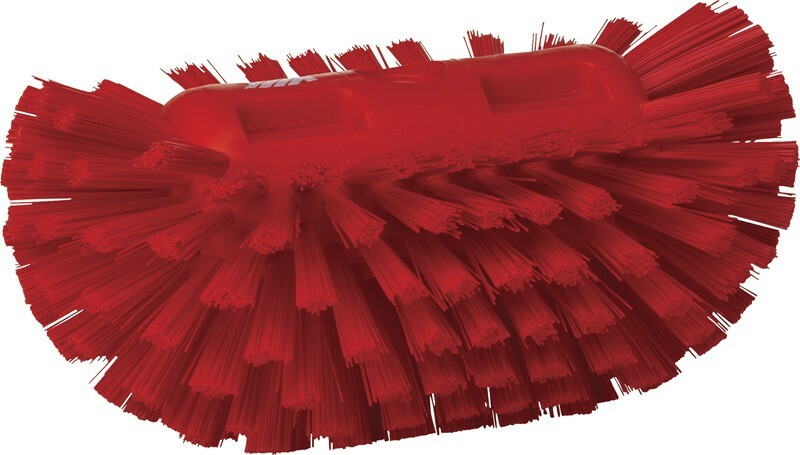 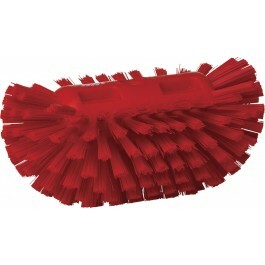 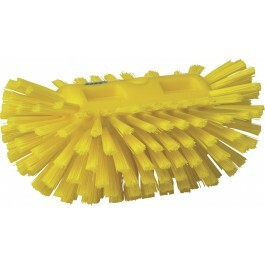 The stiff bristles are ideal for scrubbing hard to remove particles. 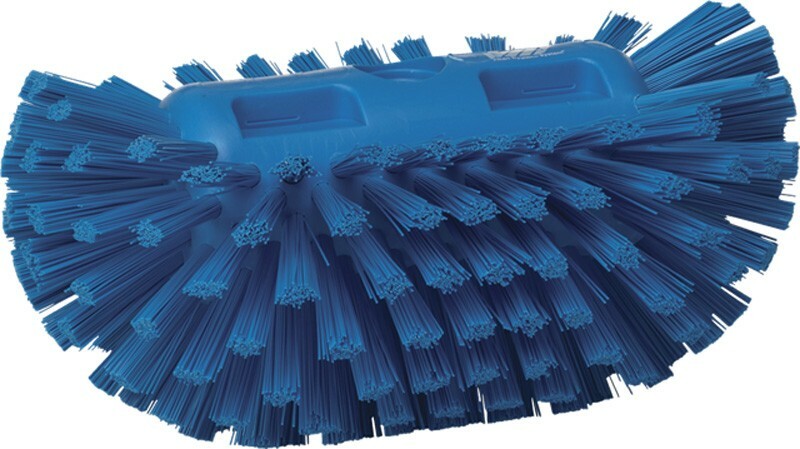 Ideal for cleaning tanks and vats, and is also suitable for cleaning drain gulleys. 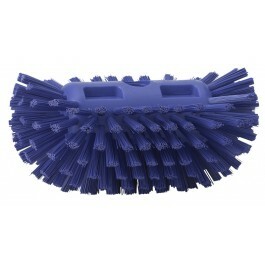 This brush is designed to be used with any Vikan Hygiene handle.